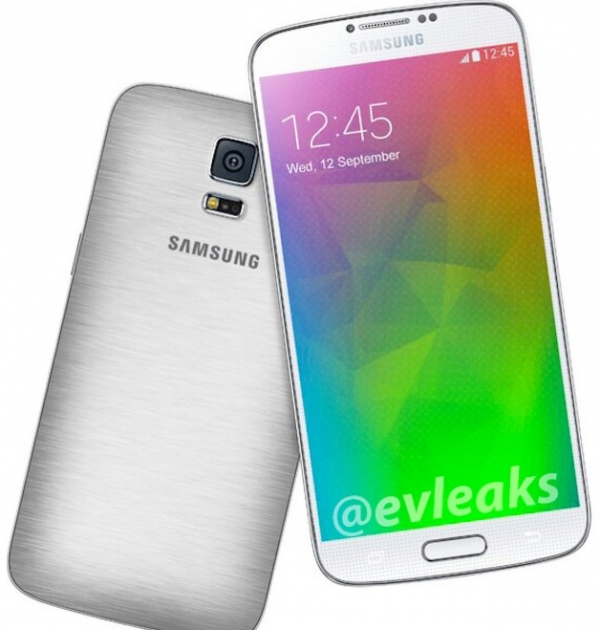 Today, some images allegedly claiming to be the Galaxy S6 have surfaced online. The images are do show three different devices, all different colors, and all running what seems to be TouchWiz on Android 5.0 Lollipop. 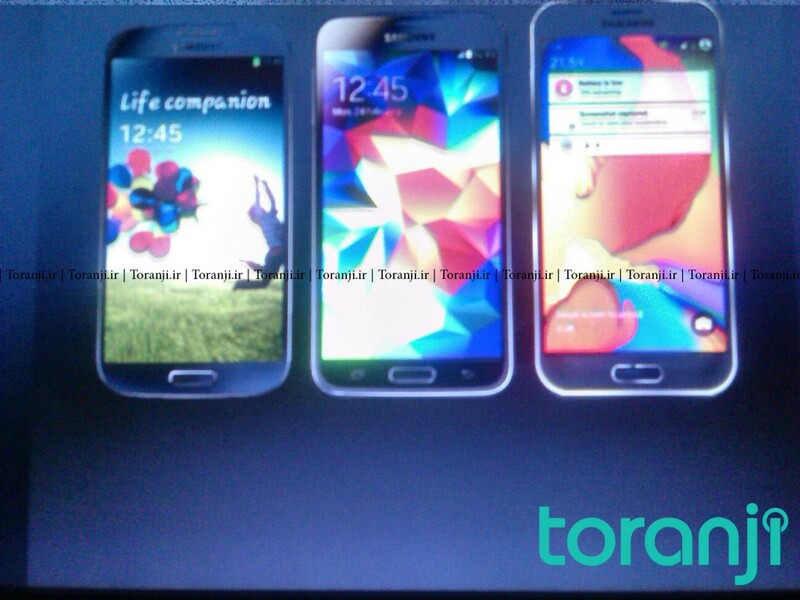 On top of that, the Galaxy S6 is sitting side by side with its predecessors, the Galaxy S4 and the Galaxy S5. In the images, the device claiming to be the Galaxy S6 we are shown what seems to be a metal construction all-around. Not only are the sides metal like the Galaxy Alpha or Note 4, but it seems as if the device has a metal removable battery cover. This is something that consumers have wanted for some time and it seems as if Samsung may finally be listening. 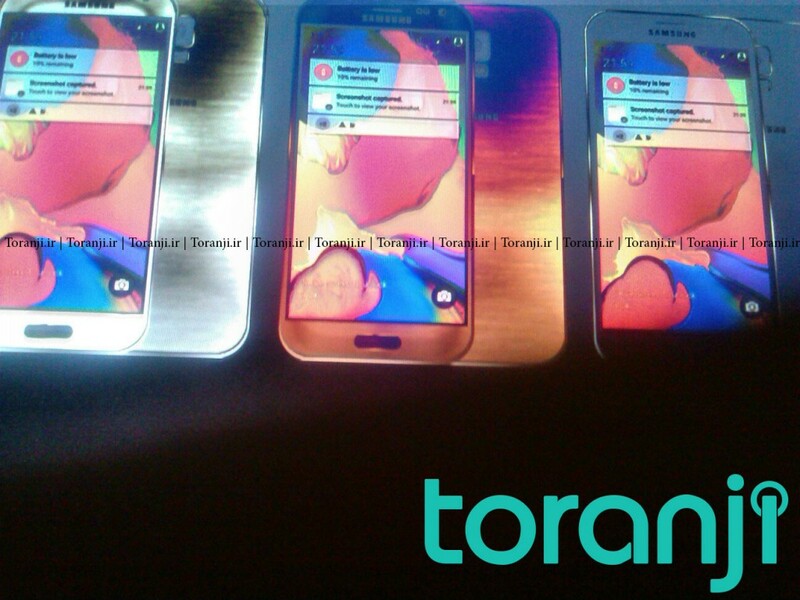 One thing that these images remind me of, is the Galaxy S5 Prime or Galaxy F that @evleaks leaked awhile back. The image can be seen below, and it looks exactly the same. It has the same construction and the same metal brushed battery cover. Regardless if these are real or not, what are your thoughts of this and do you want to see Samsung take this direction with their design? Be sure to let us know!